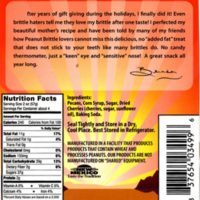 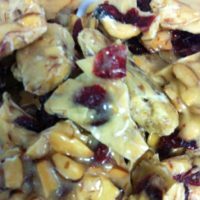 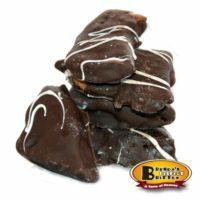 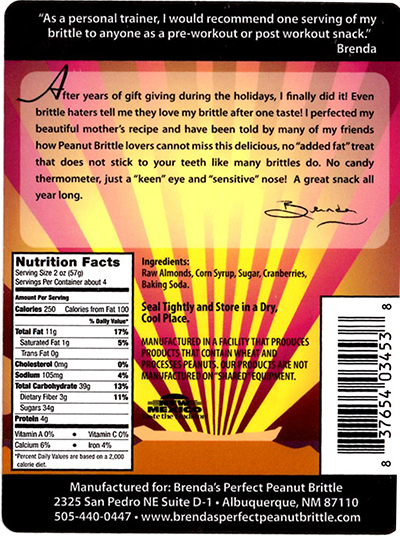 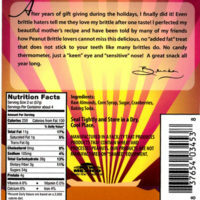 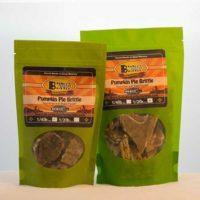 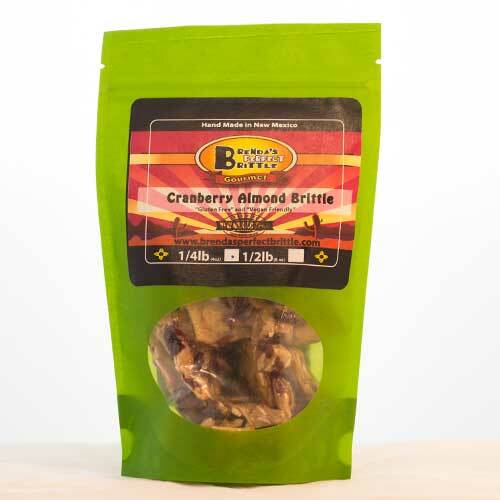 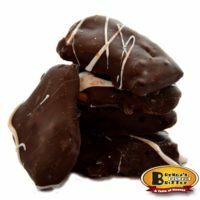 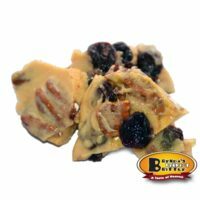 Our Almond Cranberry Brittle is the best of both worlds, sweet crunchy brittle with a fruit twist. 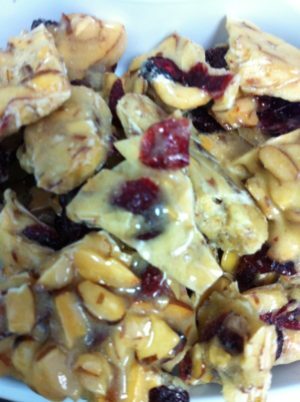 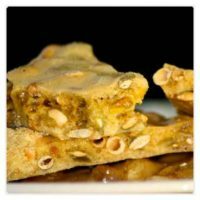 Almonds and dried cranberries bring a new and colorful twist to the traditional brittle recipe. 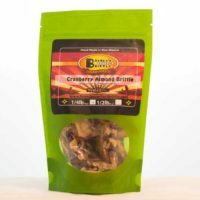 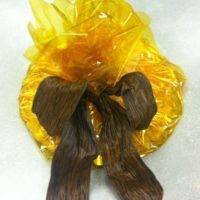 Works well for parties and holiday gifts! Raw almonds, corn syrup, sugar, cranberries, baking soda.